NTEP legal for trade balances are available from Central Carolina Scale, located in Sanford, NC. 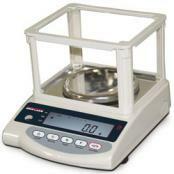 In the majority of states, if you are selling or buying based on weight then you must have an NTEP certified scale. 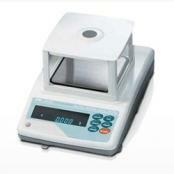 We have legal for trade jewelry scales with 0.1 gram readability. 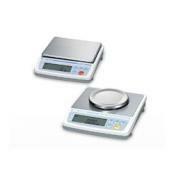 All the scales in this category have been NTEP certified Legal for Trade by the National Conference on Weights and Measures. NCWM tests devices and issues a certificate of conformance once the item passes Handbook 44 guidelines. 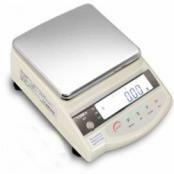 These types of scales are typically used for weighing everything from medical marijuana to gold and silver necklaces. 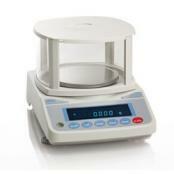 The scales have a Certificate of Conformance number (CoC#) somewhere on it which shows that the scale has passed NTEP requirements. 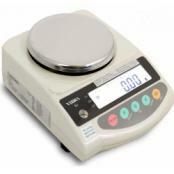 If you purchase one of these scales, in most states, you will need to get the device certified and sealed by either your local state certified scale technician and/or by the state weights & measures inspector from the Standards division. 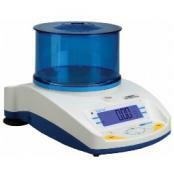 Adam Equipment Highland Lab BalanceHighland balances from Adam Equipment have what it takes for basic lab work, field use and various industrial applications. 15 weighing units, LCD display, Capacity tracker, overload protection, rechargeable battery, RS-232 and USB interface, Handical™ manual internal calibration with built-in mass. Some are NTEP approved as well.